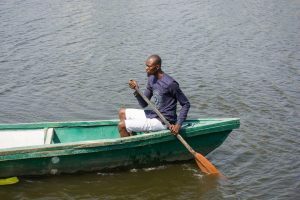 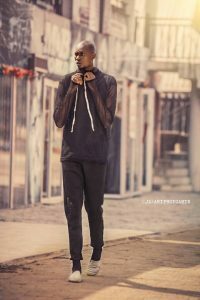 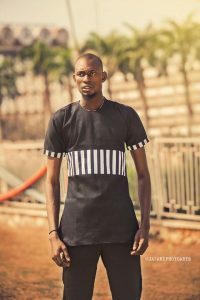 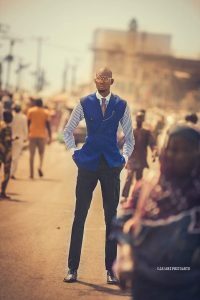 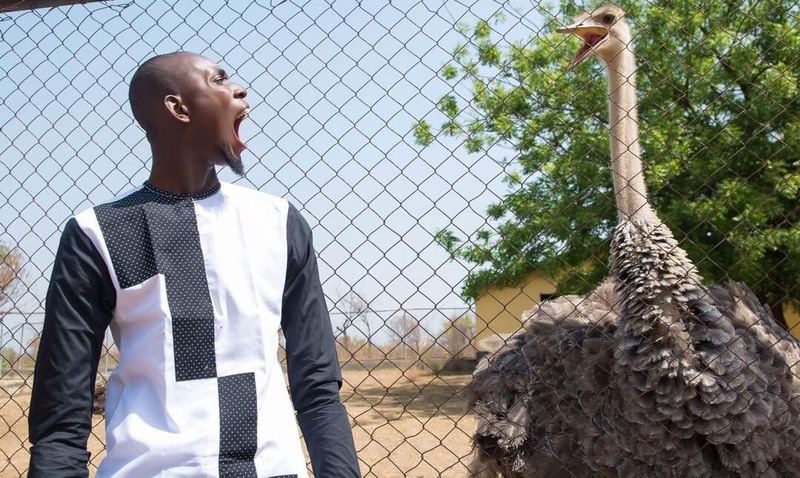 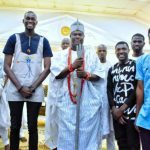 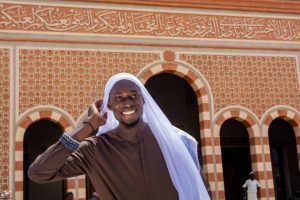 With the world of modeling taking a new shape and twist, tallest male model in Sub-Saharan Africa in person of Bakare Mubarak embarked on a new project that is the first of its kind in the modeling world. 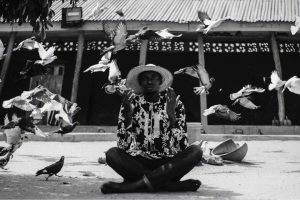 This project tagged “Photo Waka Series” aimed at taking photo modeling to various tourist centers in the country. 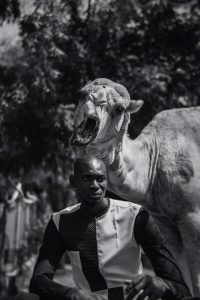 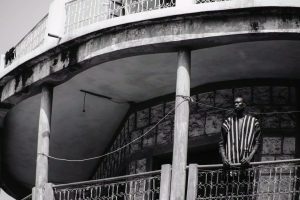 The first Photo Waka series took place in the beautiful ancient city of Ilorin that saw Mubarak visiting some basic tourist sites in the city like The First Story Building in Ilorin, The Main Central Mosque and Emirs Palace, Unilorin Zoo and Dam amongst others. 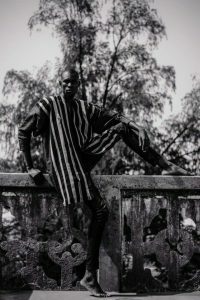 The tour was in collaborations with great photographers and fashion designers who styled him up for the series and also showed the depth of fashion meets tourism. 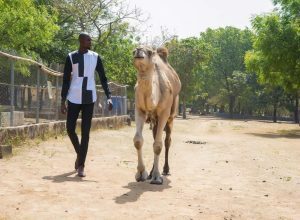 With the successful execution of the first ever Photo Waka Series, Mubarak plans to take the project to various cities around the country to show the beauty of these tourist centers to the world and hence, the modeling meets tourism marriage. 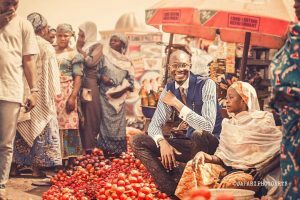 Also, he aims at encouraging people to take part in tourism of places in the country that ultimately brings unity and understanding of various cultures in the country and as the saying goes, there is unity in our diversity, we only need to tap into this to make Nigeria great. 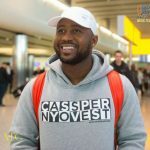 SOUTH AFRICAN HIP-HOP IS LEADING IN AFRICA'- CASSPER NYOVEST SAYS. 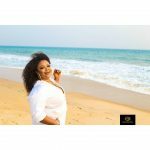 (B.T.S) FROM DAYO AMUSA "MARRY ME" VIDEO SHOOT.